Last weekend Brad and I were invited to a neighborhood party at the home of a family that just finished remodeling their 10,000 square foot mountain home. In our resort town over 50% of the homes are vacation residences, used only part time by the homeowners. 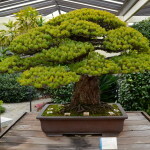 Typically speaking the “locals” tend to socialize with other “locals,” and we often don’t even meet the part time residents. Although this family lives 1 block away from me, I had never met them, nor had I even seen them in residence. So, when I received the invitation to their party I didn’t recognize the name, and had to do a little investigating to see who was inviting us. We had watched for what seemed like a year, workers renovating the enormous house they purchased from the estate of the previous owner who had passed away. I had often admired it from the exterior on my walks and longed to see the interior, so we happily accepted the invitation. That meant I needed a hostess gift. 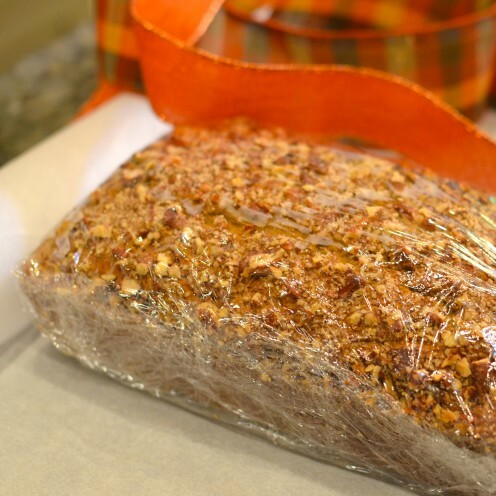 I pondered what to bring someone I had never met and settled on a gift from my kitchen: PUMPKIN PECAN BREAD. 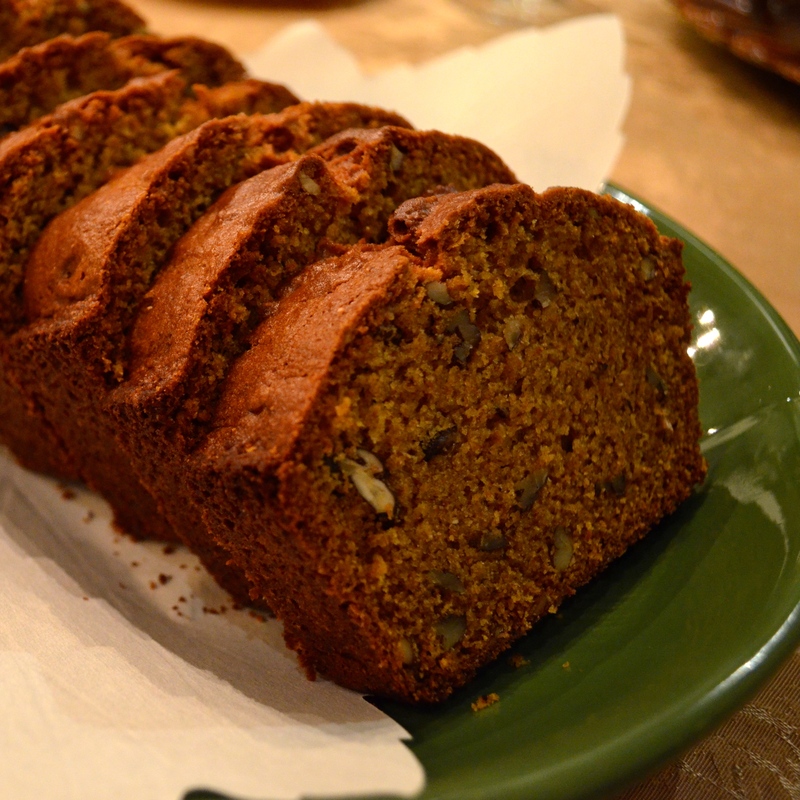 I have a really moist and delicious recipe for Pumpkin Pecan Bread that I often make this time of year. 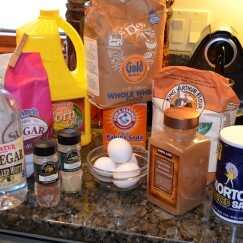 So, not only did I share my Pumpkin Bread with the neighbors, I thought I’d share the recipe with you too. 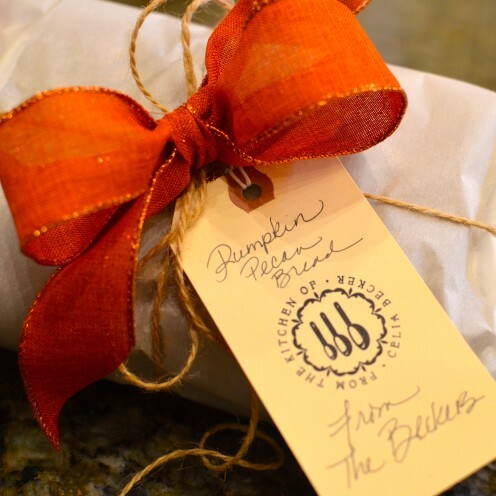 You might want to make it as a Thanksgiving gift from your kitchen! 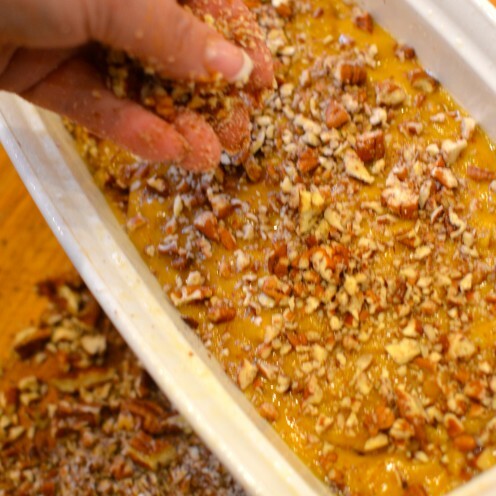 To get started first preheat your oven to 350° and prepare two large loaf pans. Here is what you need to make it. 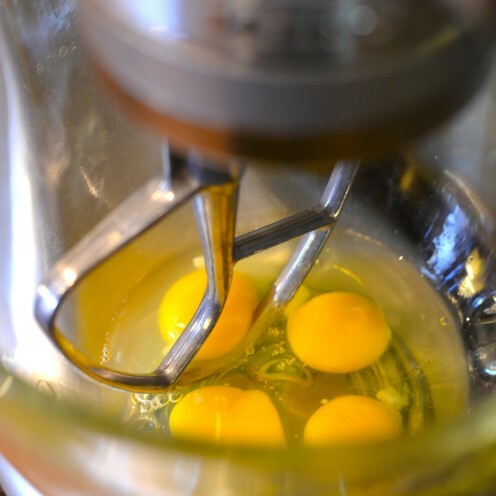 Add four eggs to the bowl of your standing mixer and beat them up. Then add 2-1/2 cups of granulated sugar to the eggs. Pour in 1 cup of vegetable oil, 2/3rds cup of water, 1 teaspoon vinegar and 1 teaspoon vanilla extract. 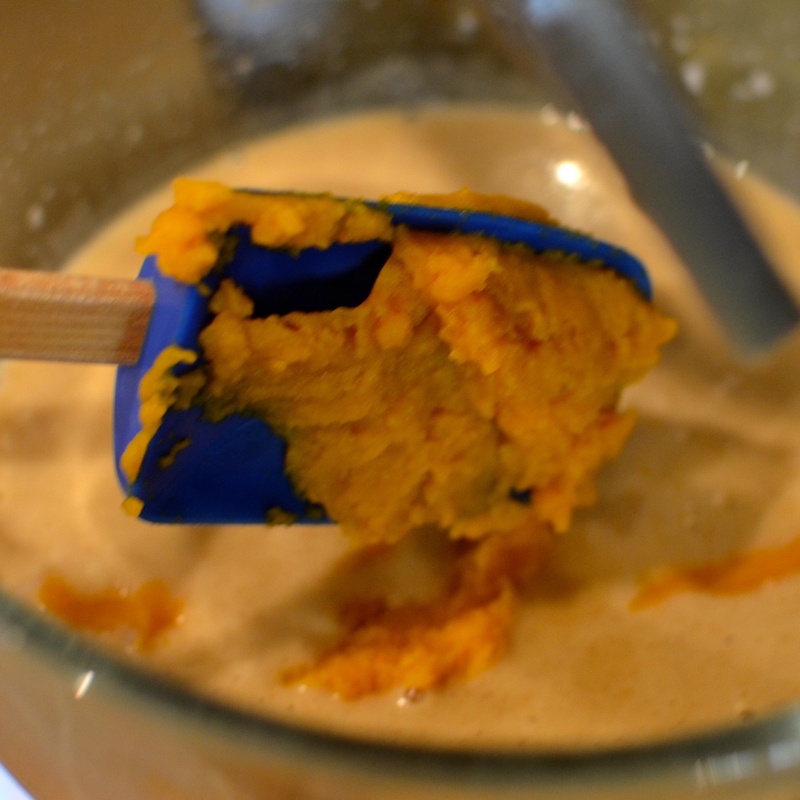 Finally, add 2 cups of pumpkin puree. 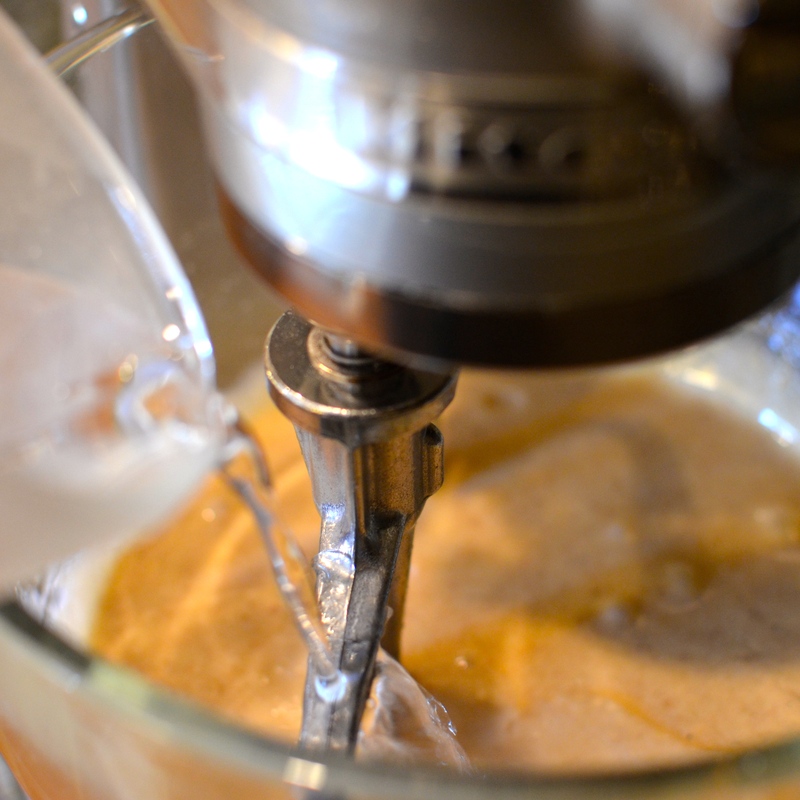 Using a whisk, mix to combine the dry ingredients. Add the dry ingredients to the wet ingredients in your standing mixer and mix to combine. Do not over beat. 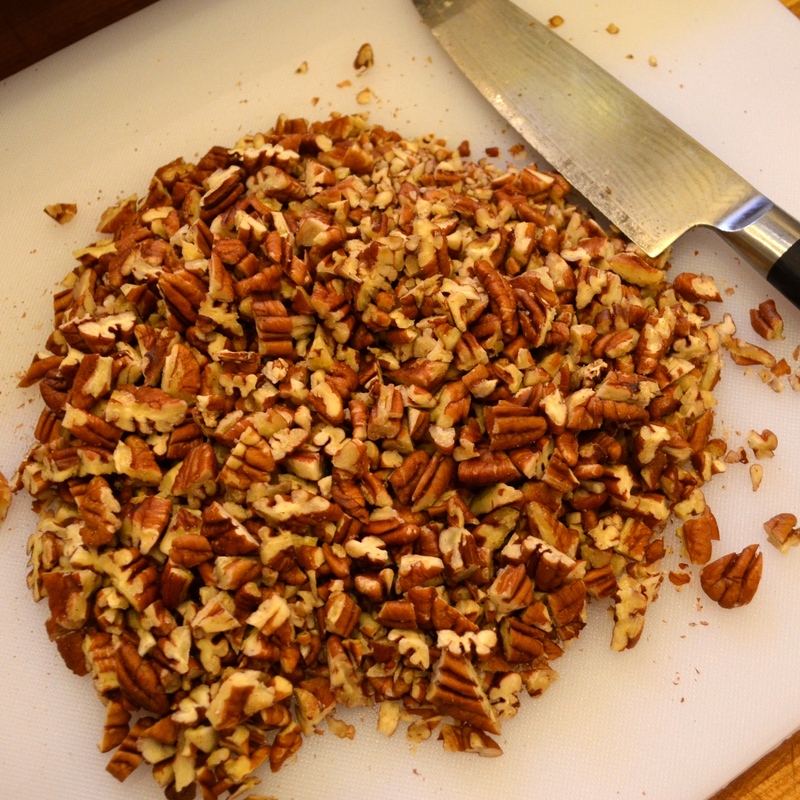 Chop up 2 cups of pecans. Add 1-1/2 cups of pecans to the batter and mix to combine, reserving 1/2 cup of nuts for later. 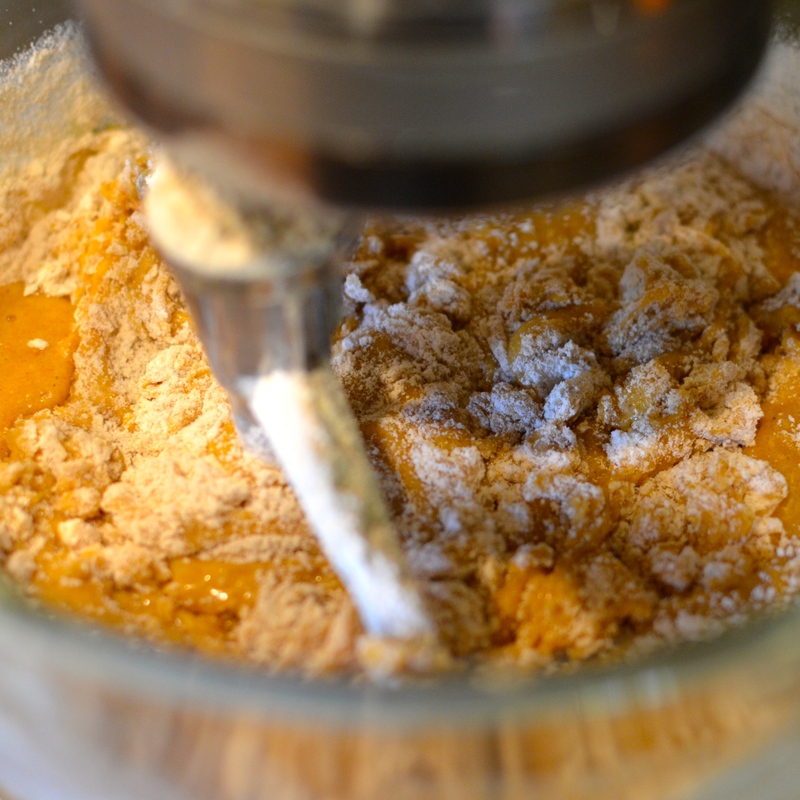 Pour the batter into two prepared loaf pans. 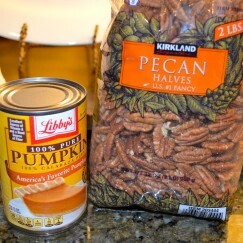 Sprinkle the remaining 1/2 cup of chopped pecans on top of each loaf. 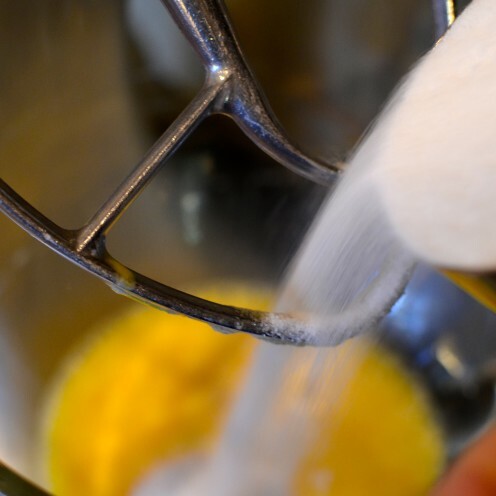 Place in the middle rack of your preheated oven. 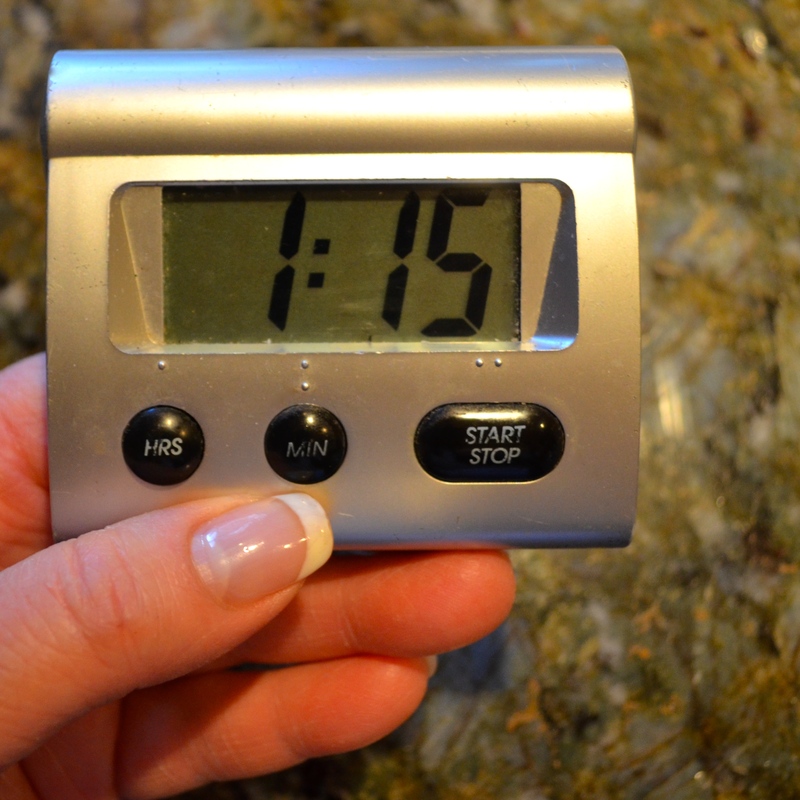 Set a timer for 1 hour and 15 minutes. 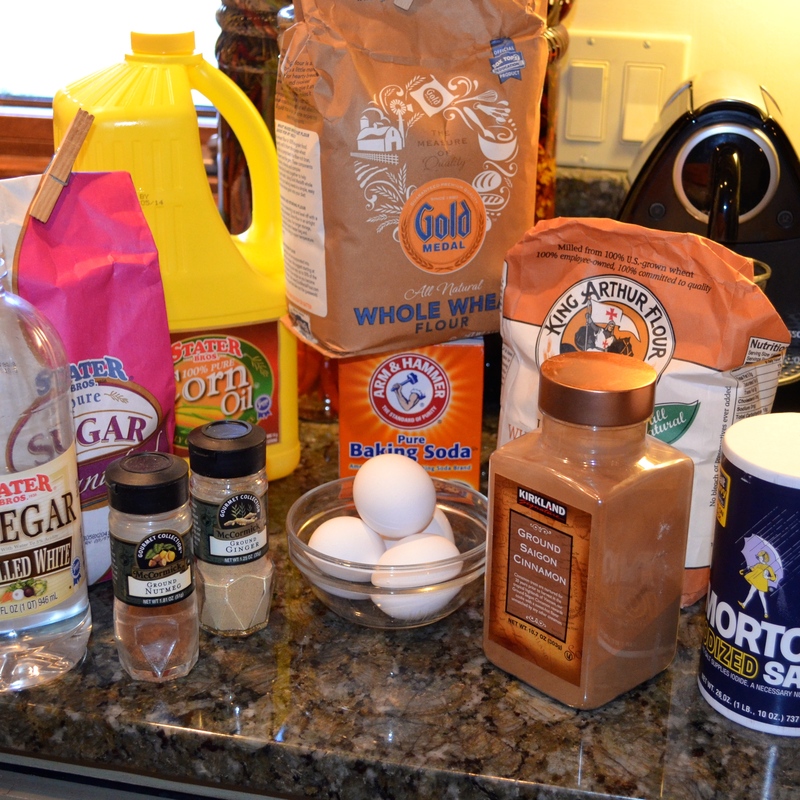 Baking times may vary. 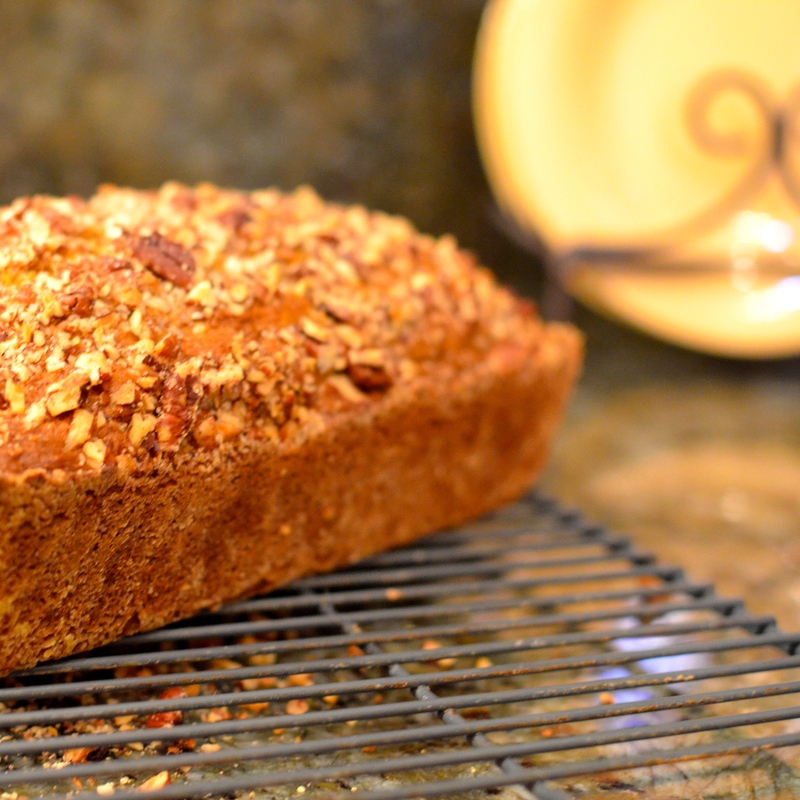 Your Pumpkin Pecan Bread is done when a toothpick inserted in the center comes out clean. Then wrap each loaf in plastic wrap. 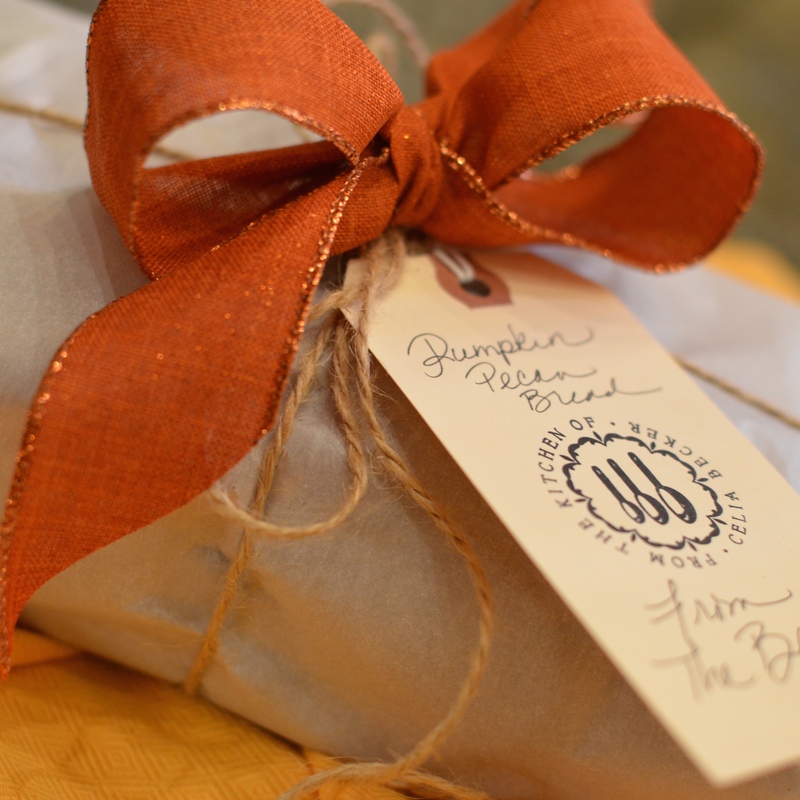 If you are giving one of your loaves of pumpkin bread as a gift I suggest wrapping it in parchment paper and tying it up in twine or bakers string. Then add a bow and gift tag for good measure. The nice part about this recipe is it makes two large loaves, one for you and one to give away. I made one without nuts on top for my husband who prefers less nuts. The enormous kitchen had a gigantic La Cornue Grand Palais Stove/Range with a custom built matching hood above it. A second kitchen was built to house a wood burning pizza oven. They hired the chef from our wonderful local pizza place to make pizzas all night in addition to a fully catered dinner. 2 Bartenders poured drinks all night from the enormous bar with a turreted ceiling. Their bar was bigger than those in most restaurants. Their 4 young children share a giant bunk room with a stage, karaoke machine, and big screen TV for video game playing. Every single bathroom in the house was equipped with one of these toilets. It sensed you were entering the bathroom and opened it’s lid. And that’s not all it did. Kinda creepy actually. This moist and delicious recipe makes 2 large loaves, 1 for you and 1 to give away. Preheat oven to 350° and prepare two large loaf pans. Add eggs to the bowl of your standing mixer and beat them up. 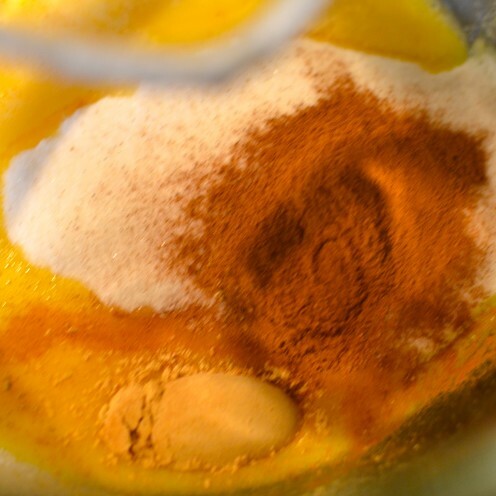 Add the sugar, cinnamon, nutmeg, ginger, vegetable oil, water, vinegar, vanilla and pumpkin puree to the eggs and beat to combine. 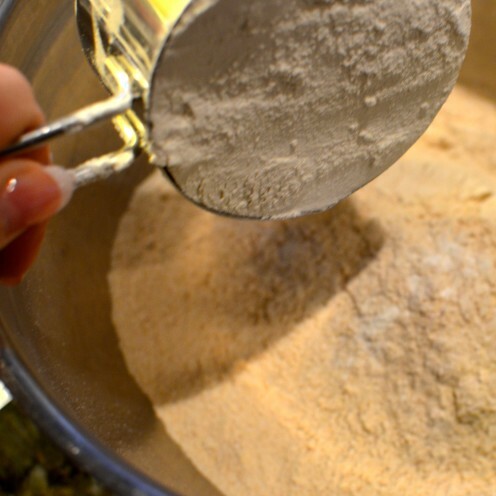 Place the white whole wheat flour, all purpose flour, baking soda and salt into a separate bowl. 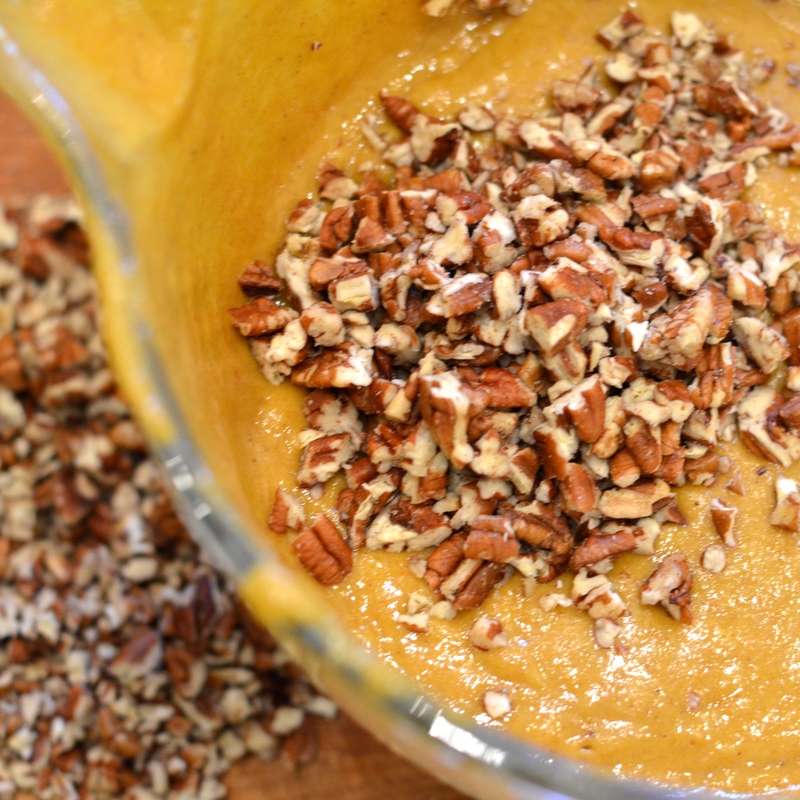 Add 1-1/2 cups of pecans to the batter and mix to combine, reserving ½ cup of nuts for later. Pour the batter into two prepared loaf pans. Sprinkle the remaining ½ cup of chopped pecans on top of each loaf. Place loaves in the middle rack of your preheated oven. Set a timer for 1 hour and 15 minutes. 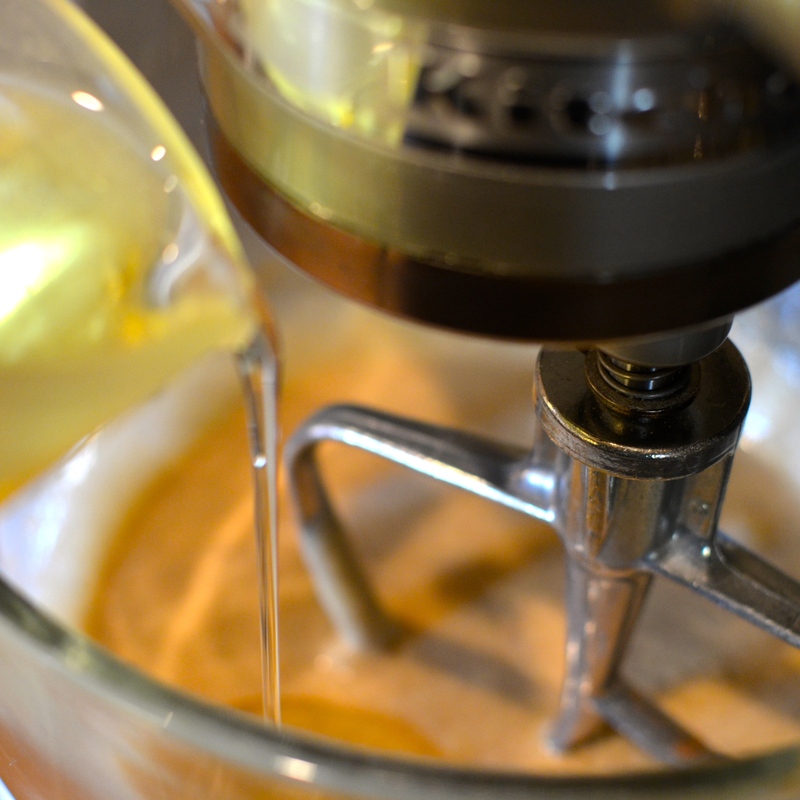 Baking times may vary. Allow to cool in the pan for 3 minutes before inverting onto a cooling rack. Store bread wrapped in plastic at room temperature for 2 days. It also freezes very well. 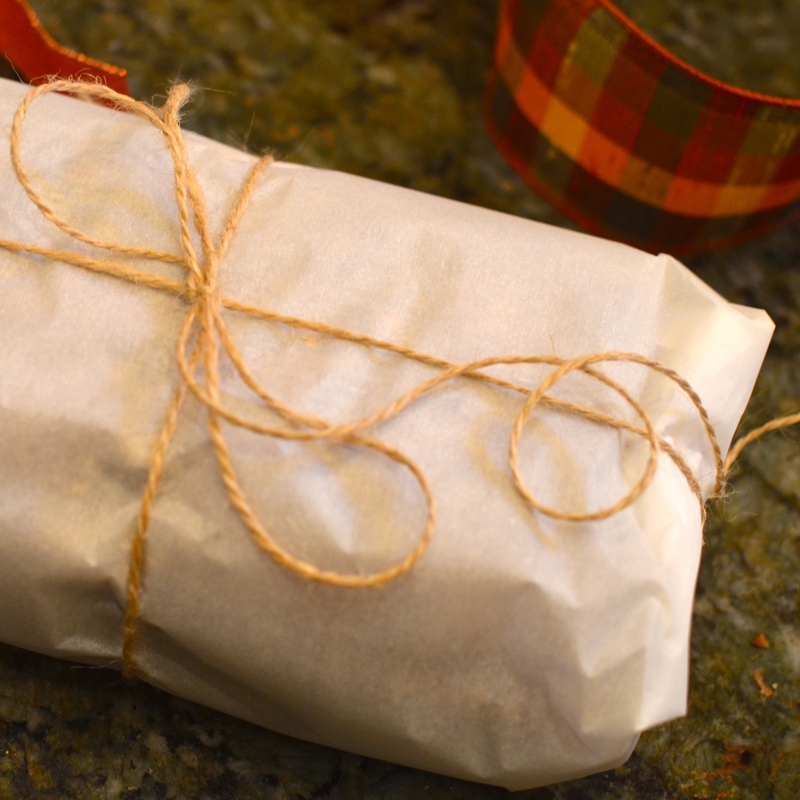 To freeze wrap cooled loaves tightly in plastic wrap, then place in a Ziploc bag. 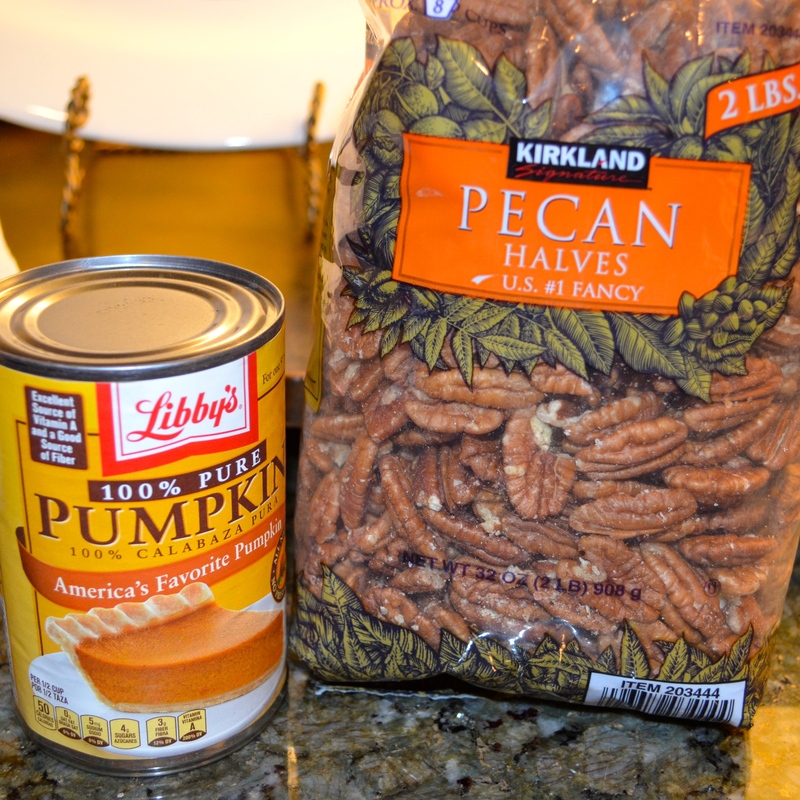 So there you have it: PUMPKIN PECAN BREAD, and a little bathroom humor to boot!